What gives it away that I am super excited? Yes the race is Sunday and its only Tuesday now. But it is good mentally and also keeps me focused. The last three days where personally hard, due to the passing of a good friend. Working and preparing towards something that we discussed and where engaged with helps me deal with it. I am looking forward to sunday to race for him. 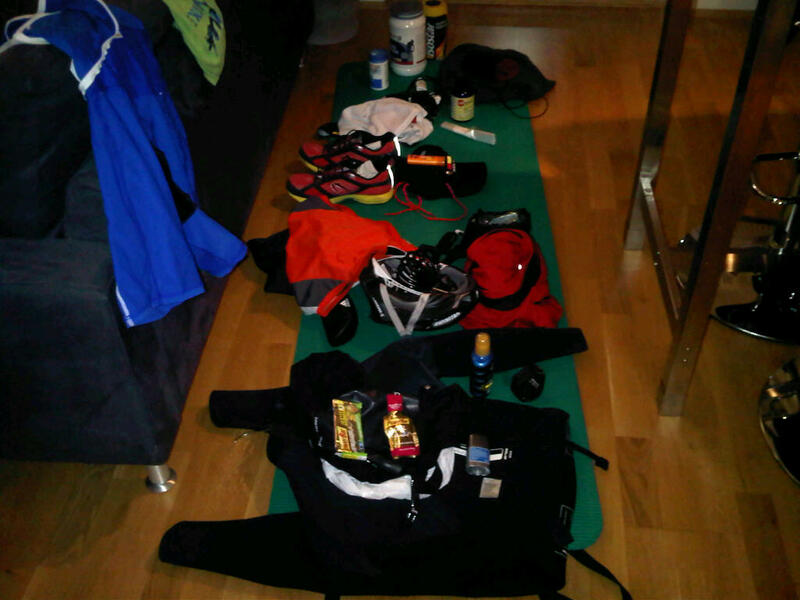 Image | This entry was posted in Gear, Race and tagged gear, ironman, racing. Bookmark the permalink.